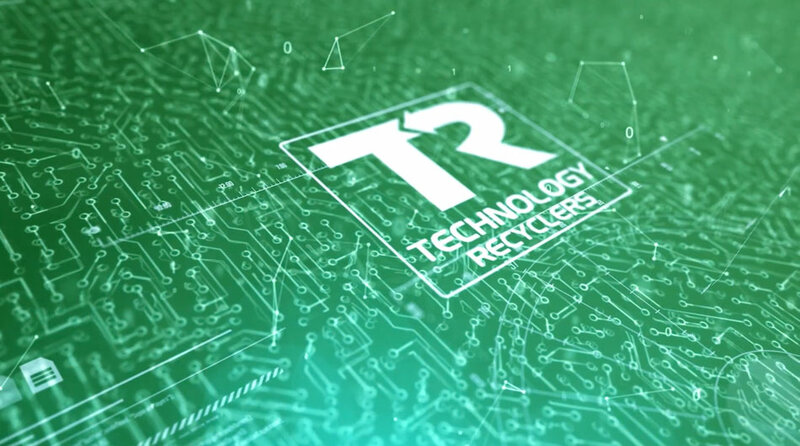 Welcome to Technology Recyclers, the Official Sponsors of Tomorrow. We are locally owned and operated in Indianapolis, IN, providing computer electronics recycling services to the wider area. Through community partnerships and personal responsibility, you can join with us to provide a better future for our world. It’s our mission is to save the earth and the people in it. While we are unique, we are not new. 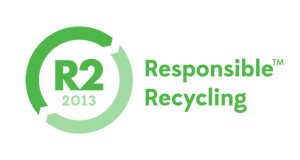 We were formed as a company in 2011, with our partners and team educated and trained with previous recycling experience, to provide focused and specialized services for our clients – Our purpose is to solve your disposal needs, through ethical recycling! Saving the earth and the people in it is what Technology Recyclers is all about. Possibly the best feature of our business model is that all the pickup services we offer are completely free. On top of this, we do the work of loading all your electronics into our vehicles and hauling them away. 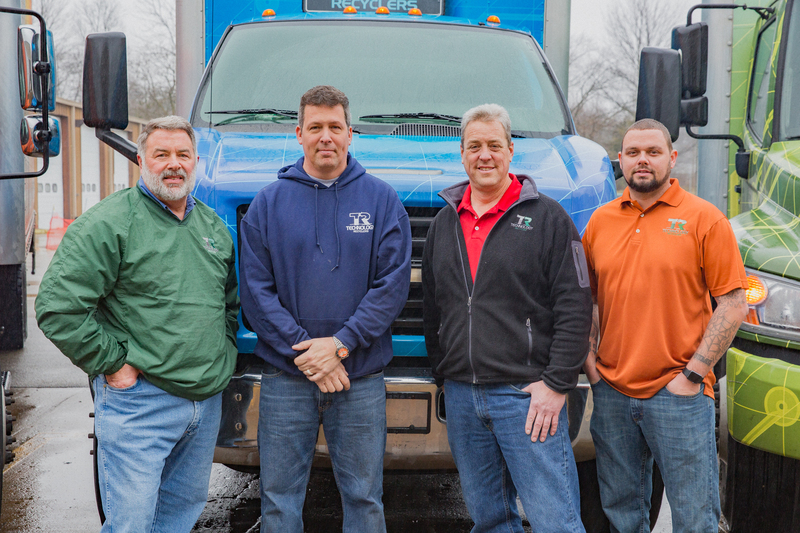 We have our own corporate pickup and disposal trucks and can offer scheduled pickups for whatever time and place is most convenient for you. And if you are a school or business that needs regular service, we are able to schedule regular repeat pickups, again, at no charge to you. If there’s a bulk order, we will even organize the devices for you into the different categories needed before processing. Our vehicles are usually able to respond within 48 hours, providing you with the kind of quick, efficient, and convenient service we demand of ourselves. When we say free, we mean it. We handle all the logistics and all the problems, at no cost to you. No charge for estimates, no processing costs, and no hidden fees. Not only is it free, using our service is a promise to future generations that the world will be bright and clean for many years to come. We are R2 and RIOS certified. We have also been certified as an Indiana Veteran Owned Small Business, and certified by the Indiana Department of Environmental Management. Click on the logos above for pdfs of our certifications. If your company is cleaning out it’s offices or moving, we can show up on the day you need and haul away any unnecessary electronics. In the past, we have serviced entire office buildings with piles of unwanted computers, printers, and phones. We do all the removal, loading, organizing, and recycling, and at no charge, regardless of the amount of devices. 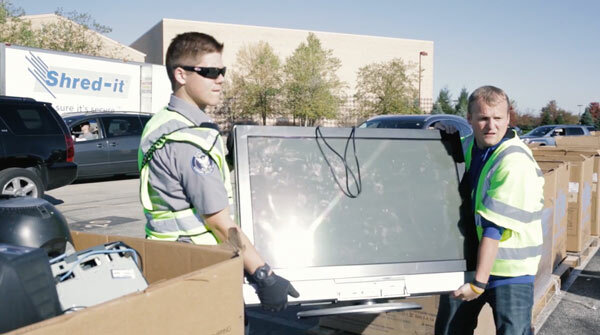 Over the years, Technology Recyclers has been proud to offer drop off events where we raise local awareness for electronic recycling, as well as offer you a one-stop option for unloading all your unused electronics. These events, mostly for local residents, have been very productive in recycling thousands of pounds of electronics that might otherwise be dumped into landfills. At some of our community events, in Fishers, Carmel, and Brownsburg just to name a few, we have been able to spend up to six hours in nature, making our world a better, safer place. In 2016, we took part in 18 community-wide events, and look forward to playing an even bigger role in our community service this next year. Year after year, our business continues to see growth in the amount of hazardous electronics we recycle. We would like to see those numbers continue to rise as we partner with you to reduce and eventually eliminate the irresponsible disposal of harmful electronics. 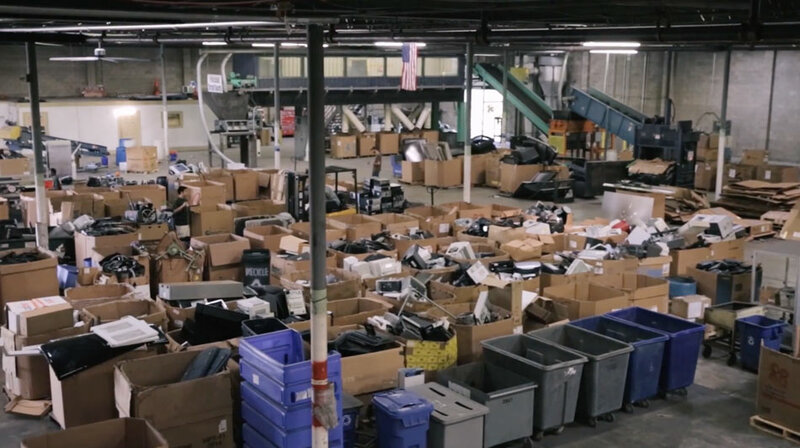 Last year with your help, we were able to recycle millions of pounds of electronic waste; that’s a huge amount of waste that not only is spared from infesting landfills across the country, but is also being recycled back into the market where the materials can be reused. Aside from these contributions to the environment, we are proud to support our local community through non-profit organizations and charities. Crime Stoppers, Girls Nite International, and Kids Voice of Indiana are just a few of the organizations we support which in turn, give back to the community. By supporting us, you are supporting them and the work they do for the children of Indiana. We are committed to constantly growing, moving forward, and improving every aspect of our promise. Quality of service, your convenience and satisfaction, the health and safety for our workers, and a commitment to the environment are all foundational values of our company. 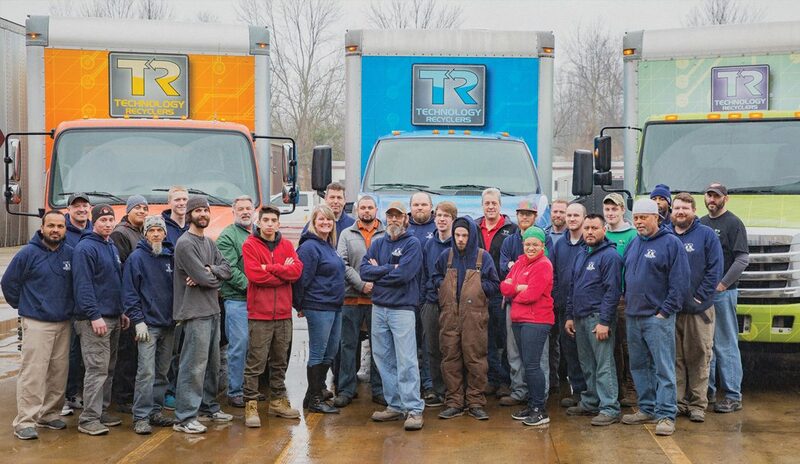 We want to earn your trust as the number one provider of electronic recycling service in Indiana. If you have any questions about our process or availability, feel free to give us a call or email us and we will get you the information you need. No detail is too small for our team’s attention. We are committed to earning your trust as the source for environmentally friendly, secure, and convenient electronic recycling. Our primary target is corporate America, large and small businesses. 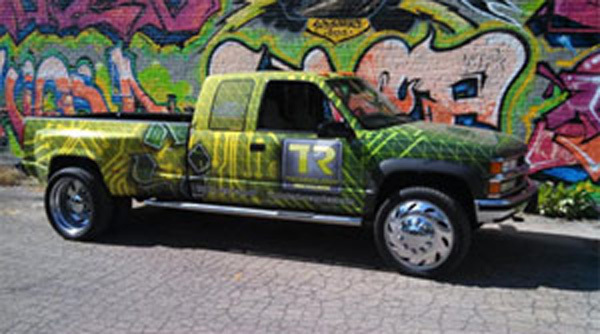 TR specializes and provides recycling services of electronics, and all IT items, and focuses on Legal, Ethical and 100% destruction of memory related items. All at NO Cost to you – Free, Ethical, Safe, Licensed, Insured, We pride ourselves in clean equipment and fast and punctual scheduling. Let US solve your IT and Electronic Disposal Problem, we are IDEM Bonded. You have seen us at neighborhood events: Fishers, Carmel, Brownsburg, to name a few, WE also handle IT recycling for many companies and Universities in Indiana, as we meet or exceed all HIPAA, Ferpa and DoD guidelines. Examples of items accepted: All Computers, servers, peripherals, wiring, cable, battery backups, monitors, All electronics, phones, stereos, headsets, dvd players, any small appliance, IT equipment including hubs, switches, servers, routers, racks etc, Office equipment including fax machines, copiers phone systems, Industrial electronics, test equipment, medical equipment, and more- please ask if you do not see something listed. That’s why at Technology Recyclers, we work to eliminate this problem, with a goal of zero landfill contribution. 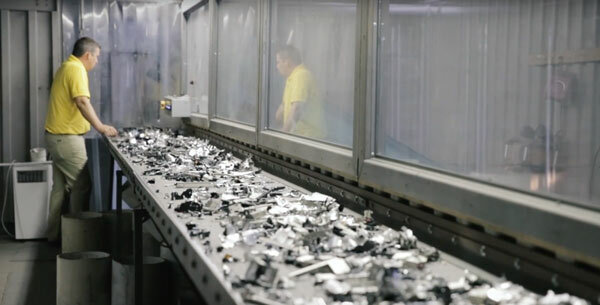 Not only that, we break these obsolete devices back into their basic material parts to be recycled and ultimately reintroduced to the market in a sustainable way. 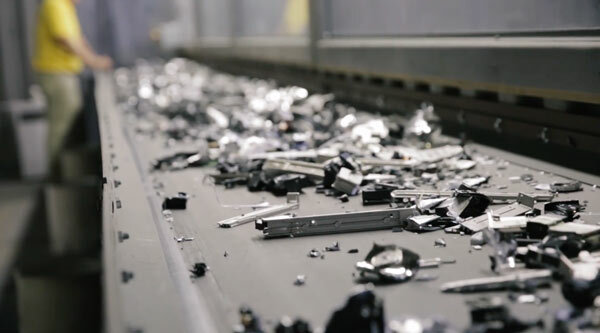 The types of electronics are varied, and Technology Recyclers are proud to be able to recycle almost any electronic device you could think of. We are able to dispose of computers, laptops, external hard drives, cell phones, speakers, monitors, DVD players, and handheld devices like smart phones and tablets. Aside from these personal electronics, we also work with businesses that have needs as wide-ranging as printers, copiers, telecommunication and IT equipment, medical electronics, and all the connecting, wiring, and cabling racks that go with them. Over the years, we have serviced corporate businesses, healthcare facilities, hospitals, schools, legal systems, government contracts, and more. It doesn’t matter how big your recycling needs are; from 10 devices to an entire office space full of unnecessary equipment, we are willing and able to take on the challenge. We recognize that everyone’s needs are different, and whatever your particular requirements are, we are on hand at a moment’s notice to help you dispose of your electronics in a safe and responsible way. Getting rid of your old computers or electronics? We will help you solve your disposal problem, at no cost and no pain. We create long term relationships and can provide by schedule or repeating pick ups.